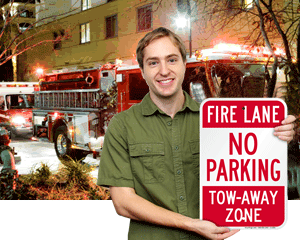 For every 30 seconds of delay, a fire may double in size. 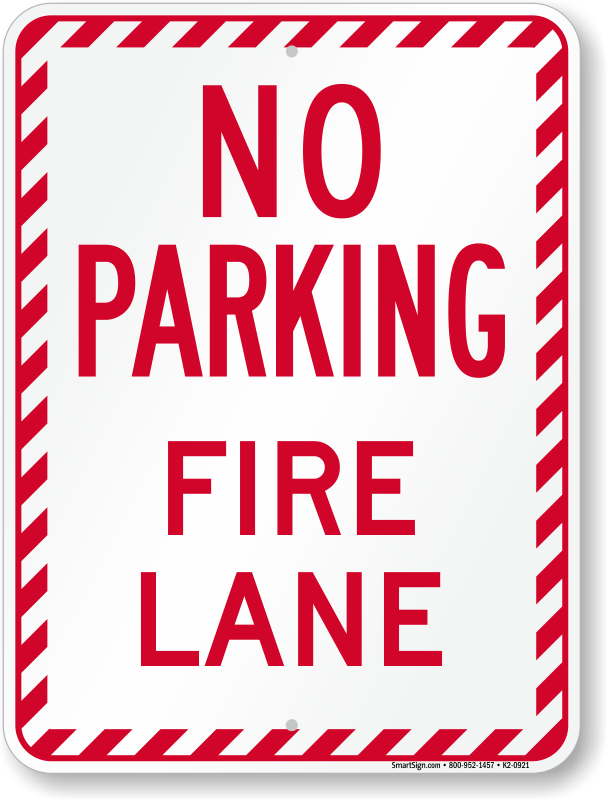 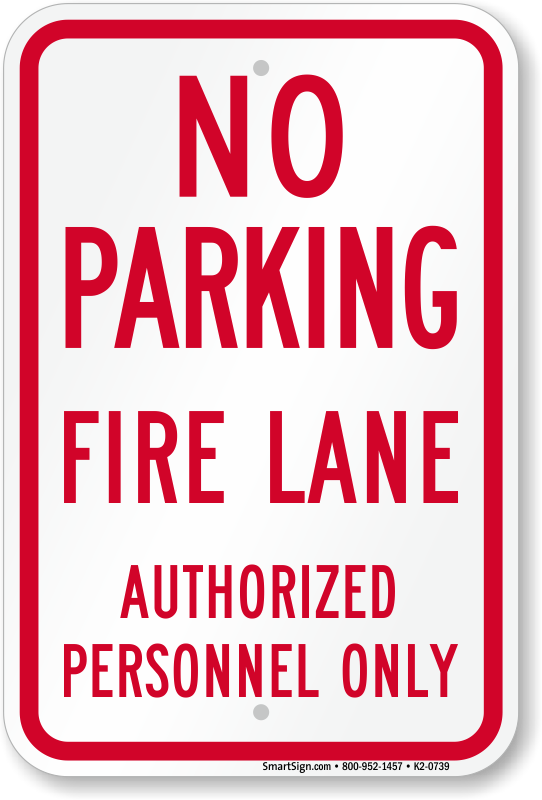 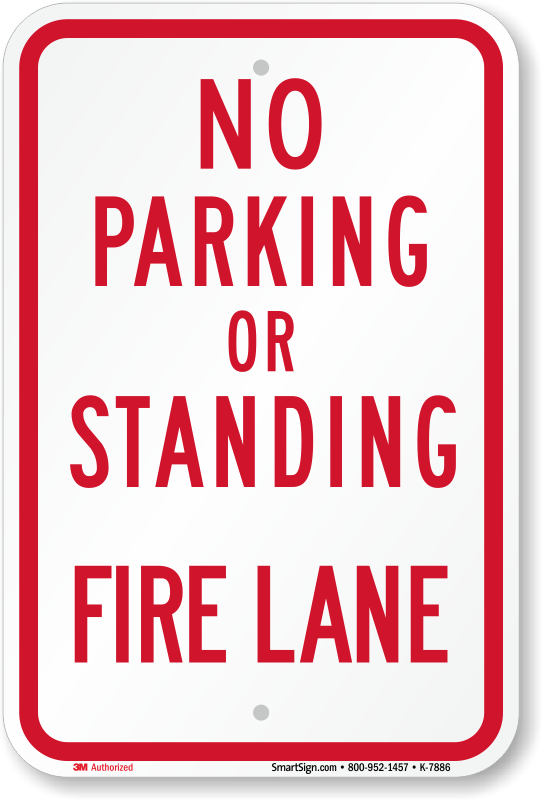 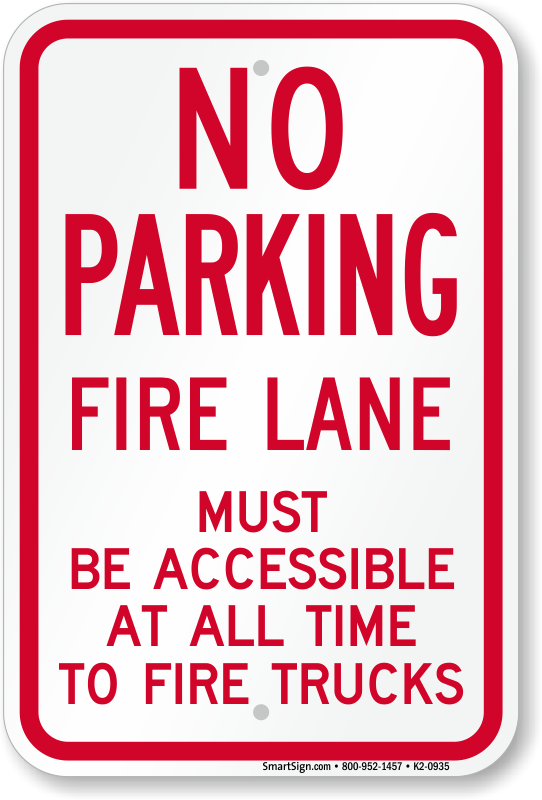 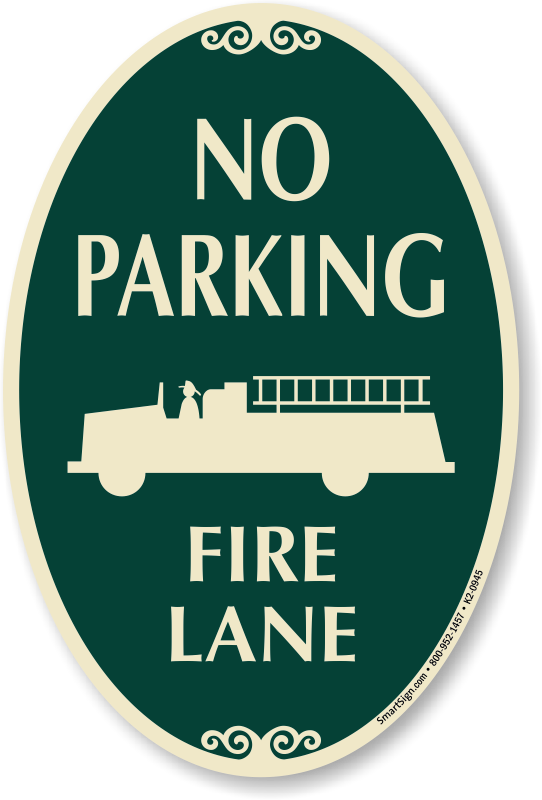 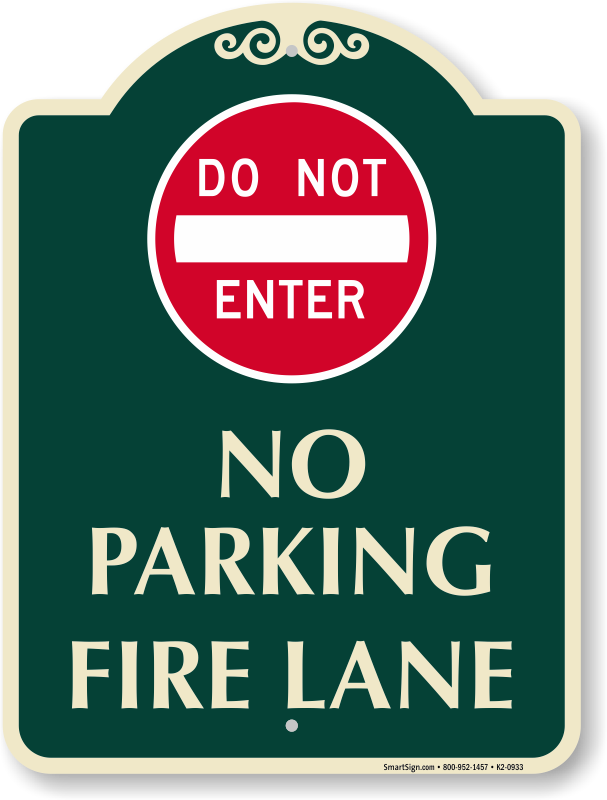 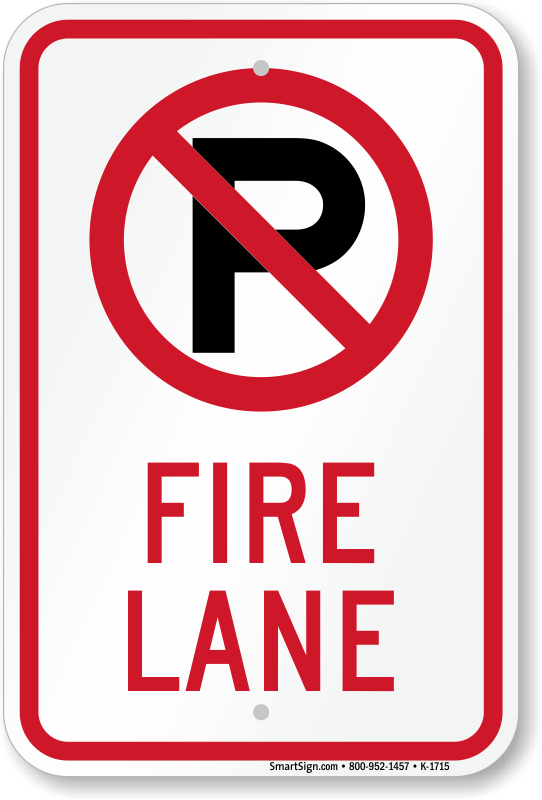 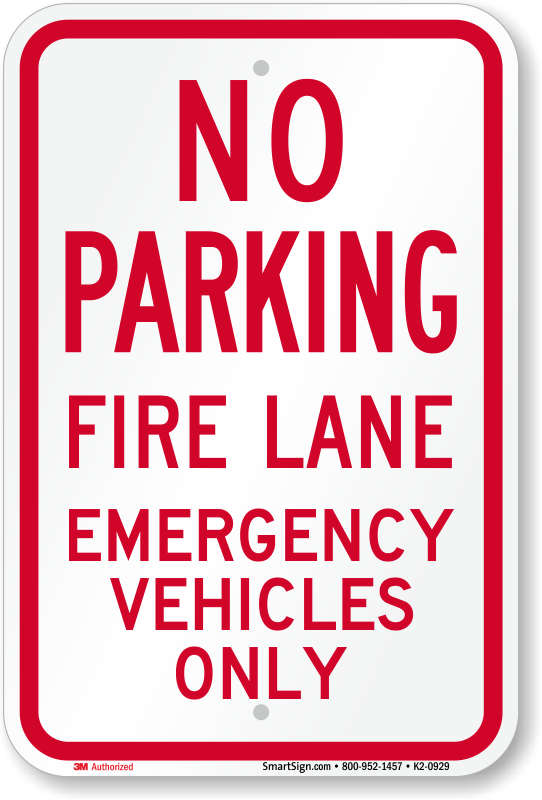 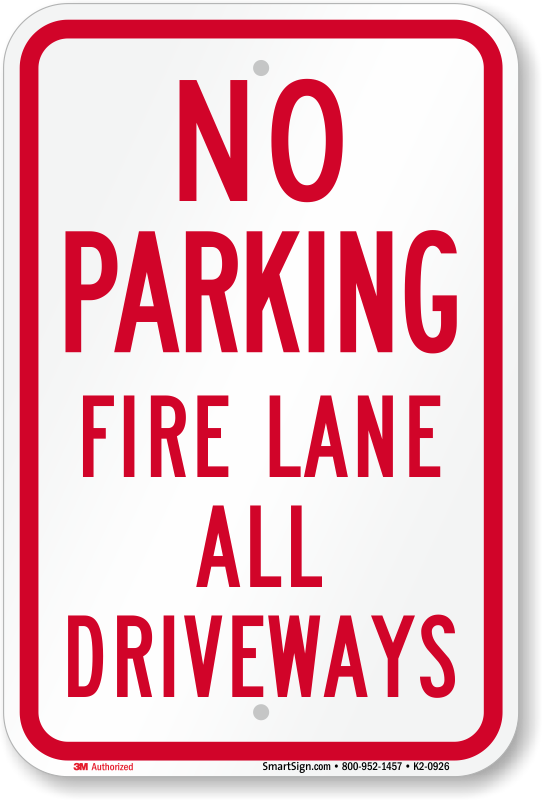 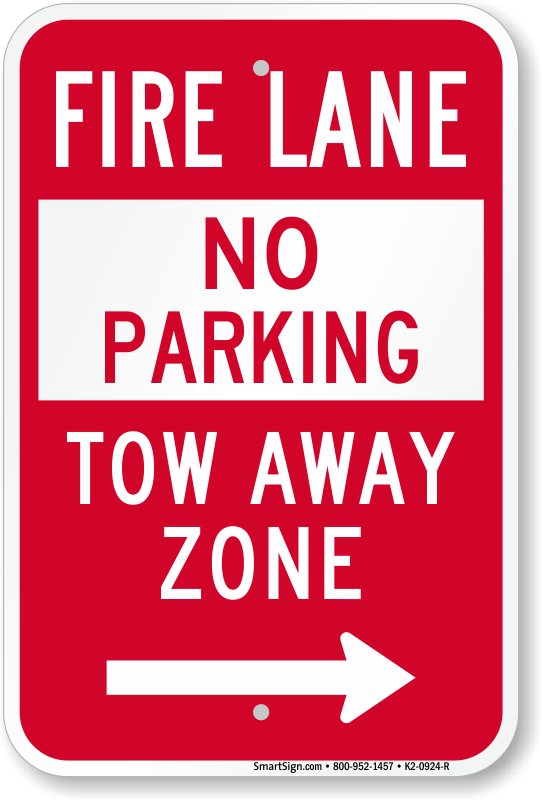 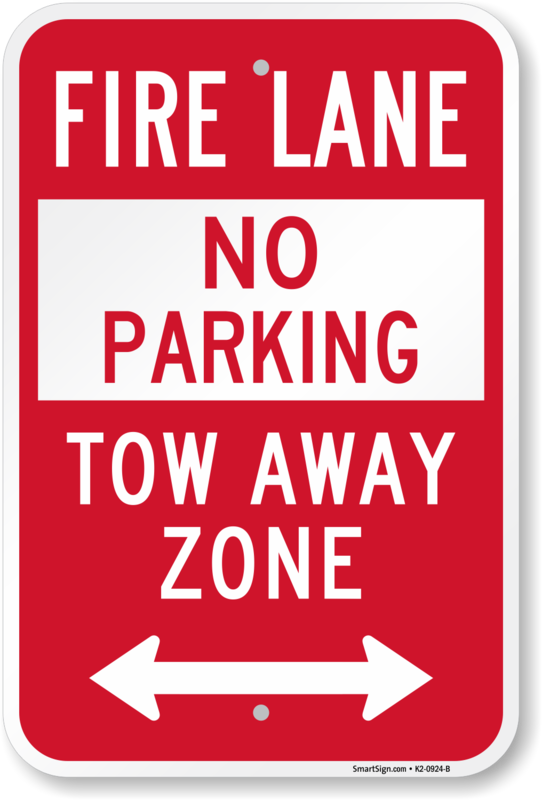 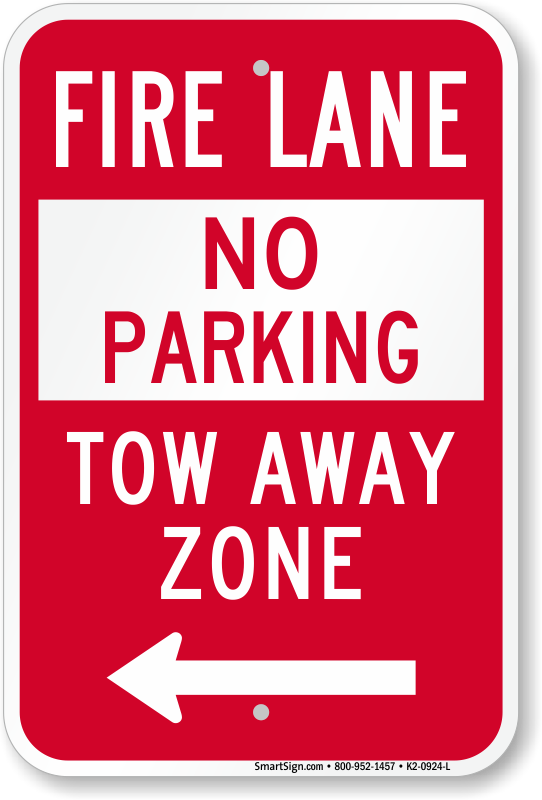 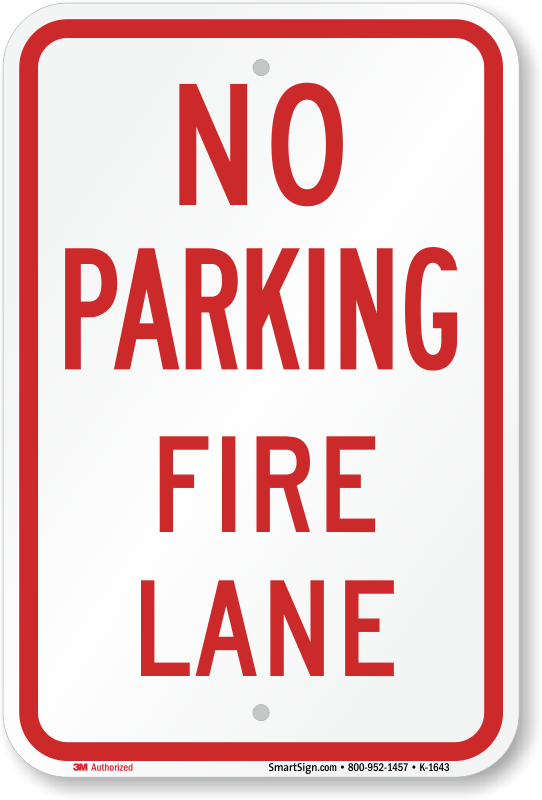 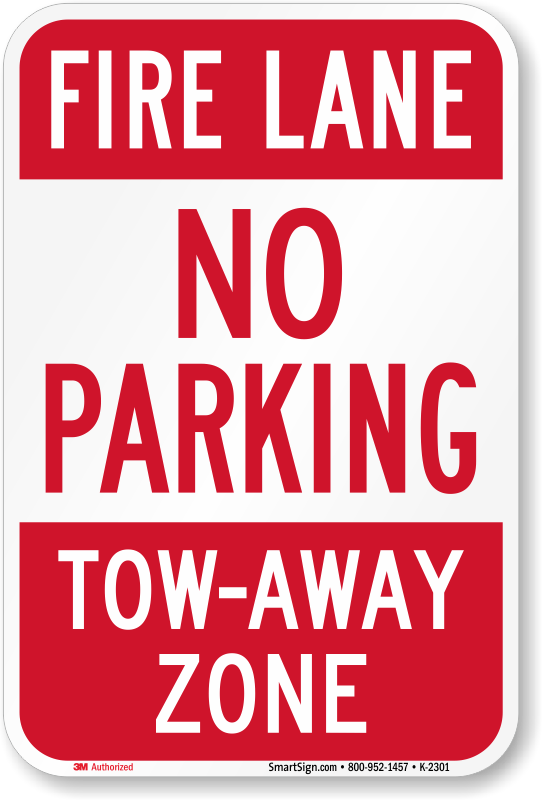 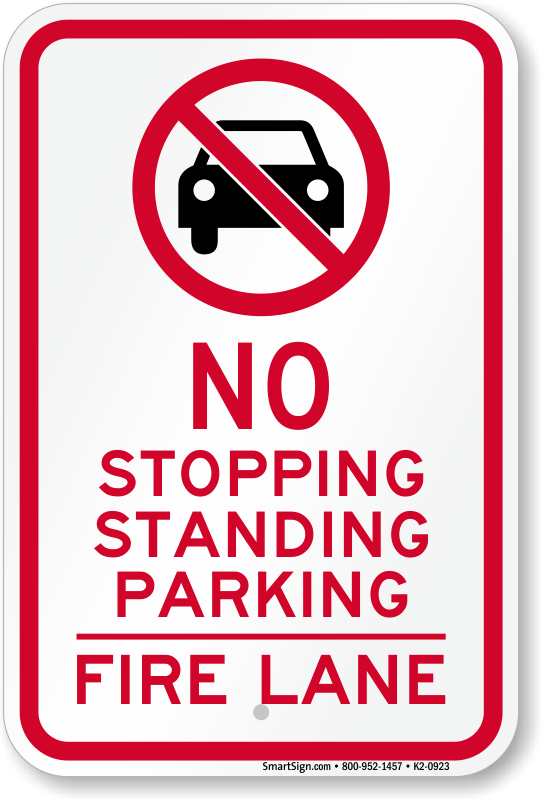 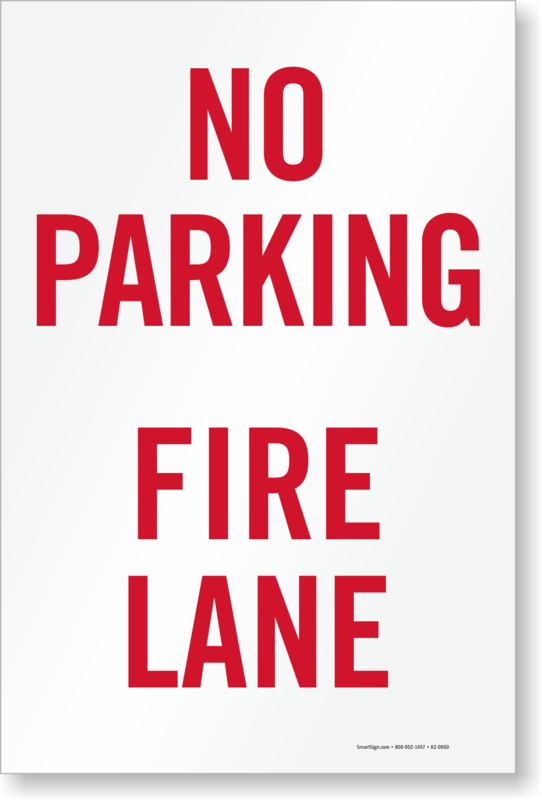 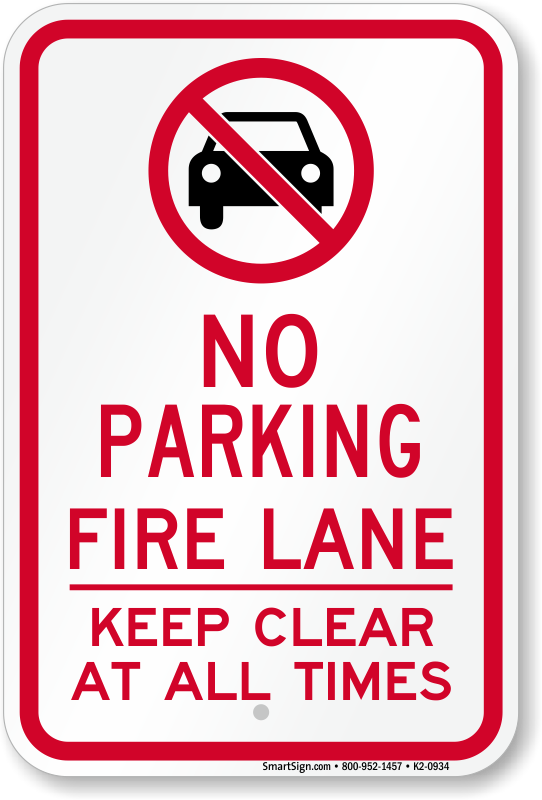 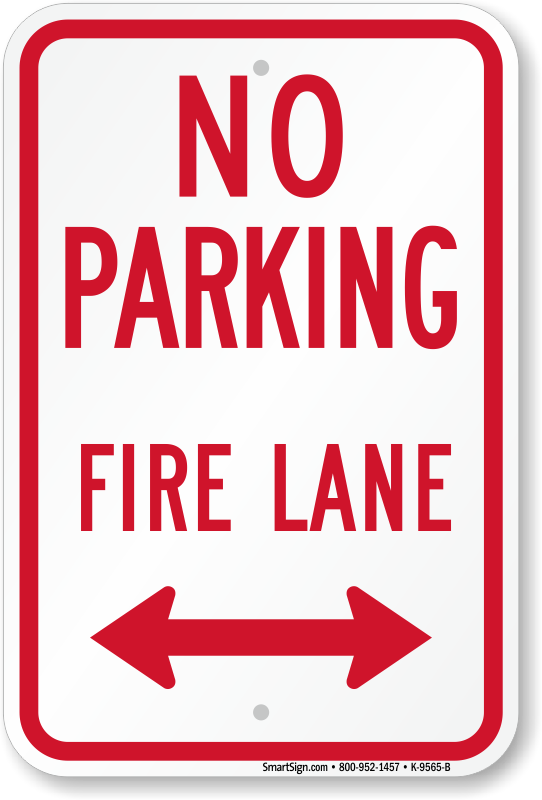 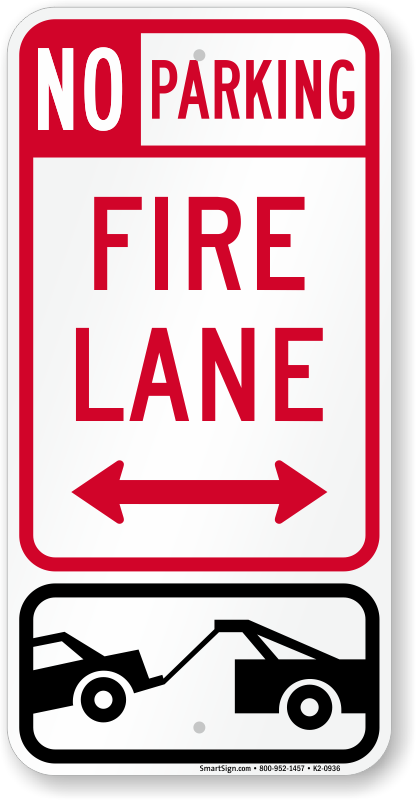 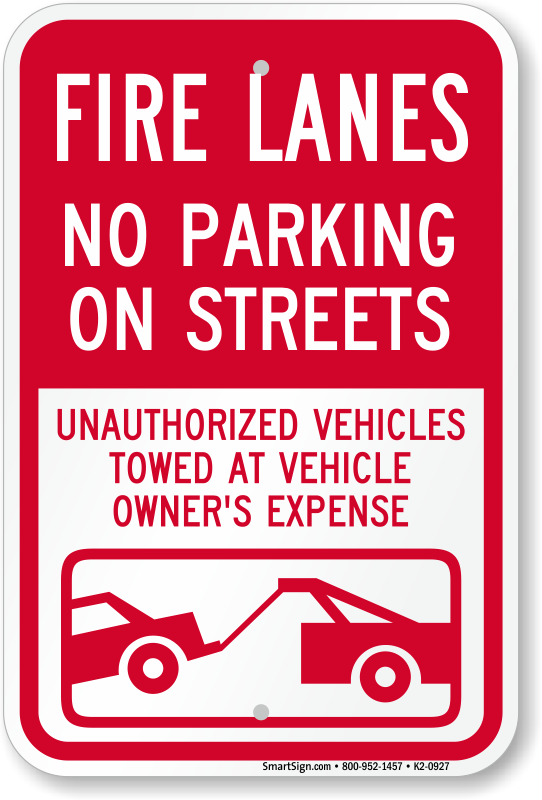 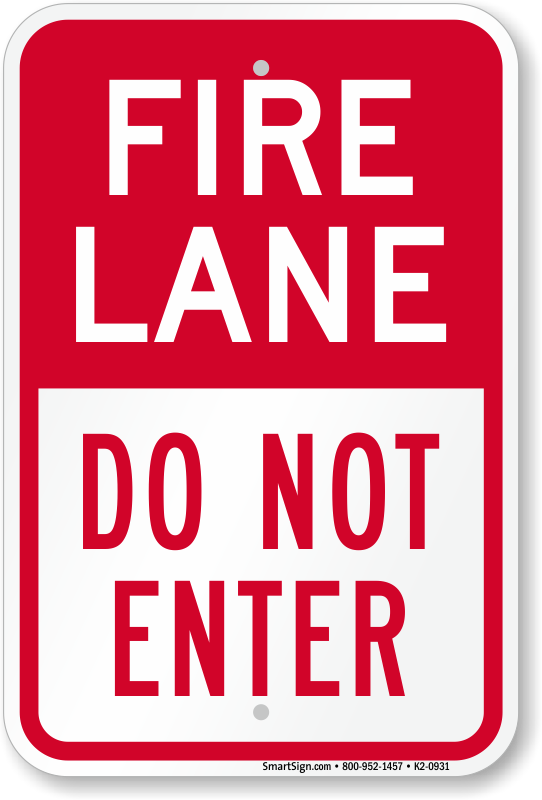 Fire Lane Signs make sure that firefighters can do their job quickly. 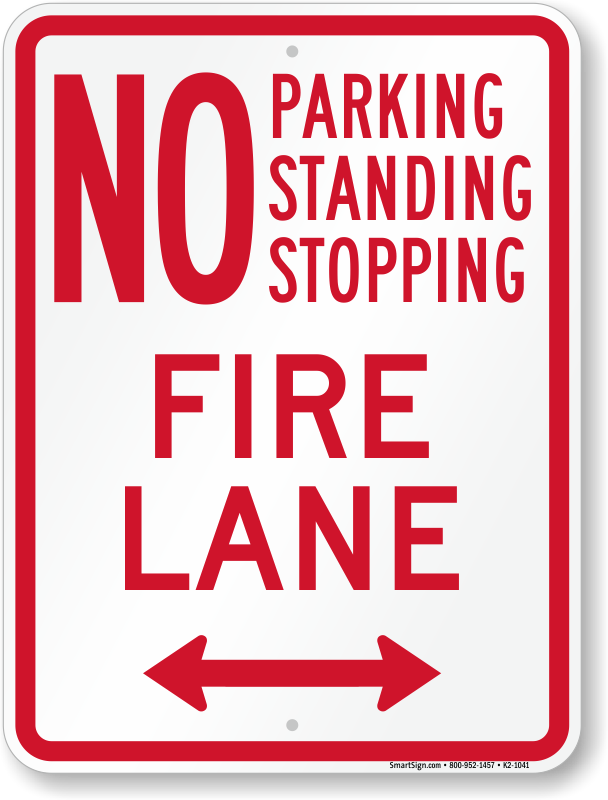 Keep fire lanes always clear of parked or standing cars. 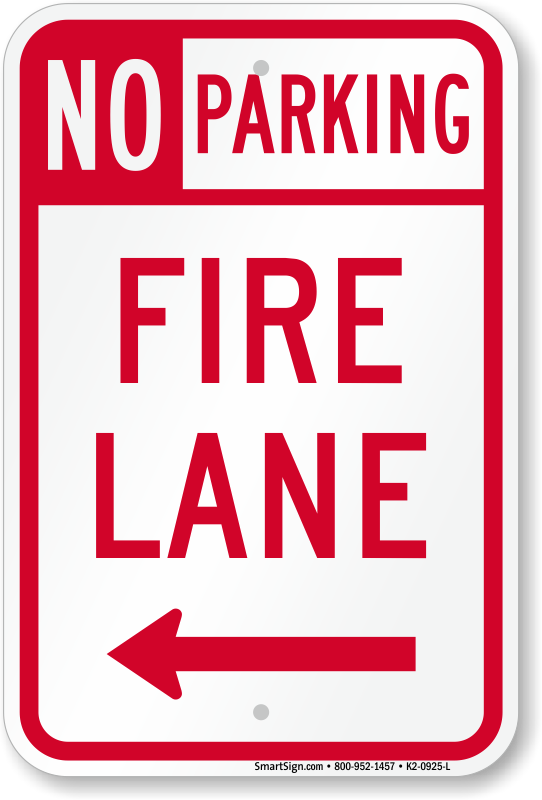 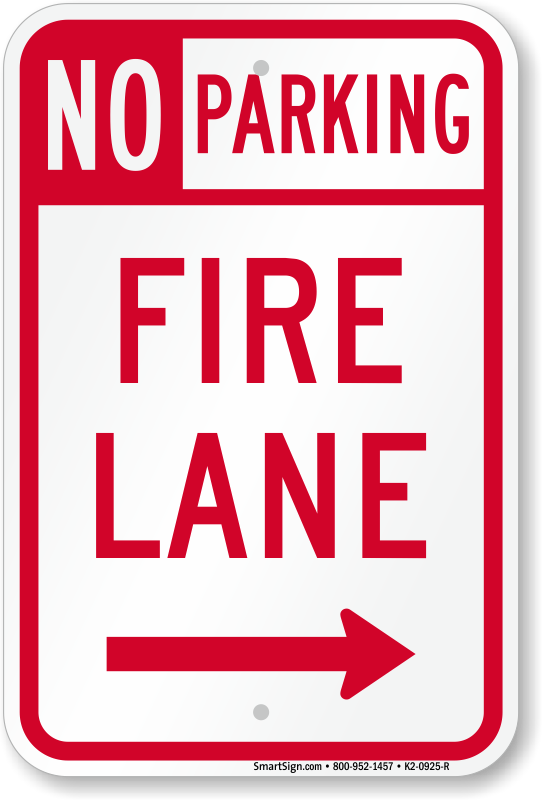 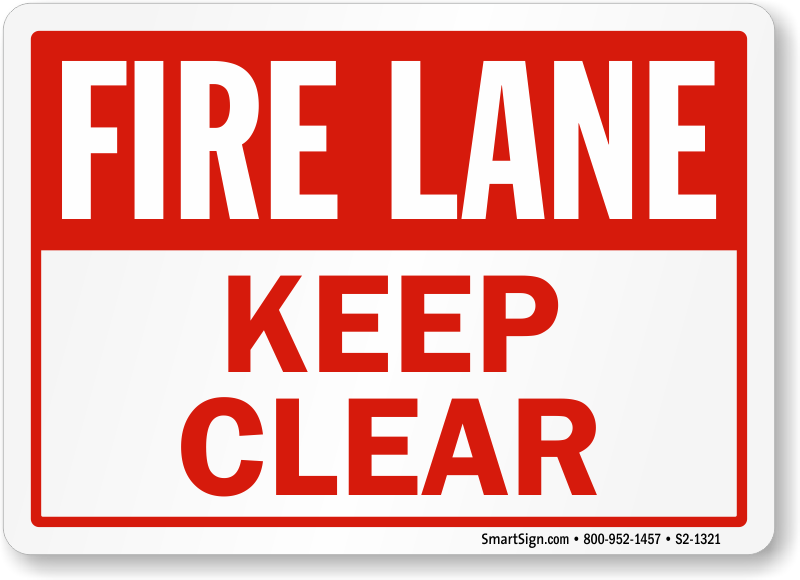 • Mark entrances to fire lanes and, as a rule of thumb, also place signs every 25’ of a fire lane. Check with your local authorities. 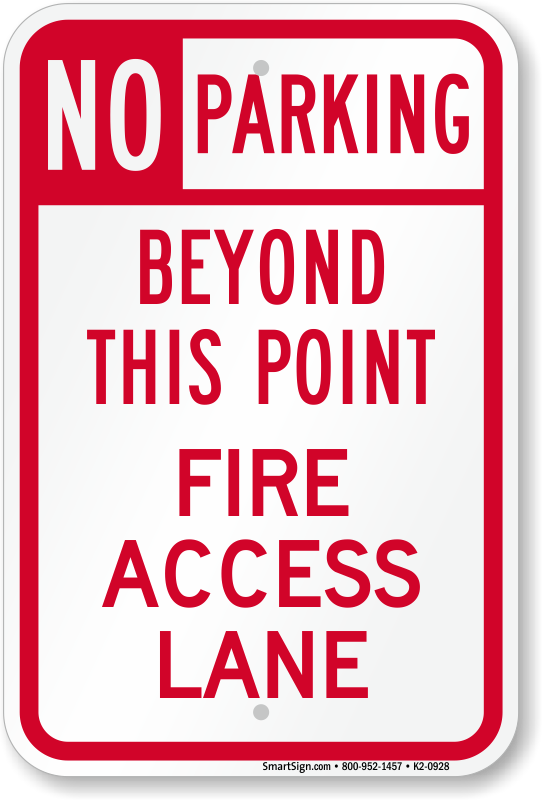 • DOT rules require that you use reflective signs for any publically accessible parking lot. 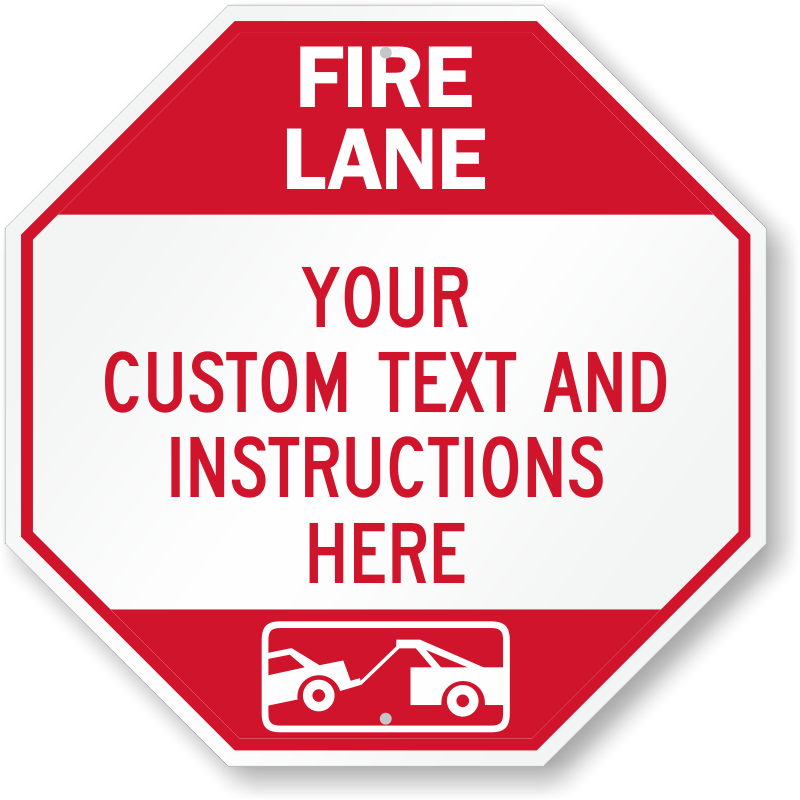 Find the official signs used by your state. 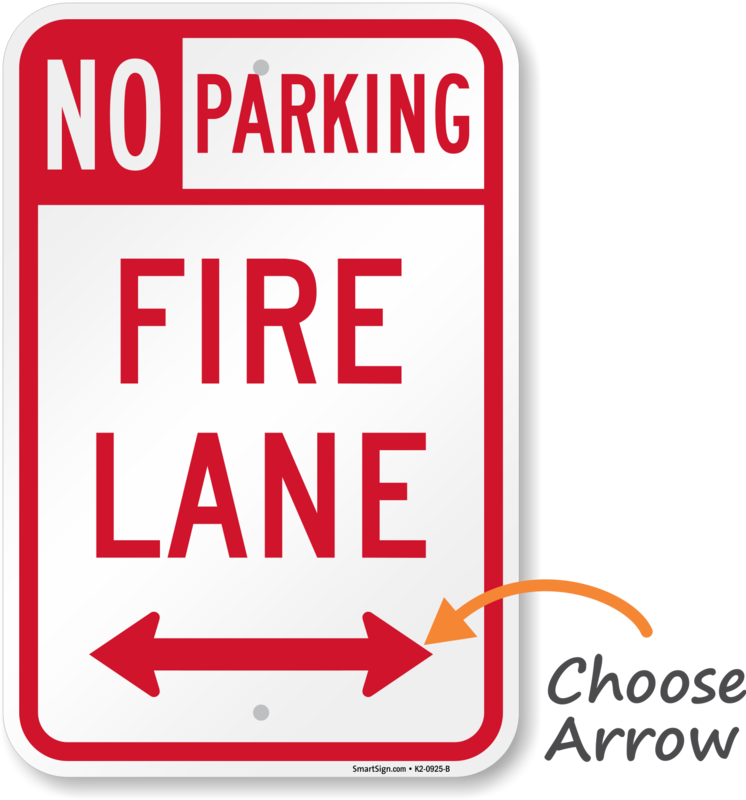 Mount these fire lane signs on a wall, fence, or post perpendicular to your road. 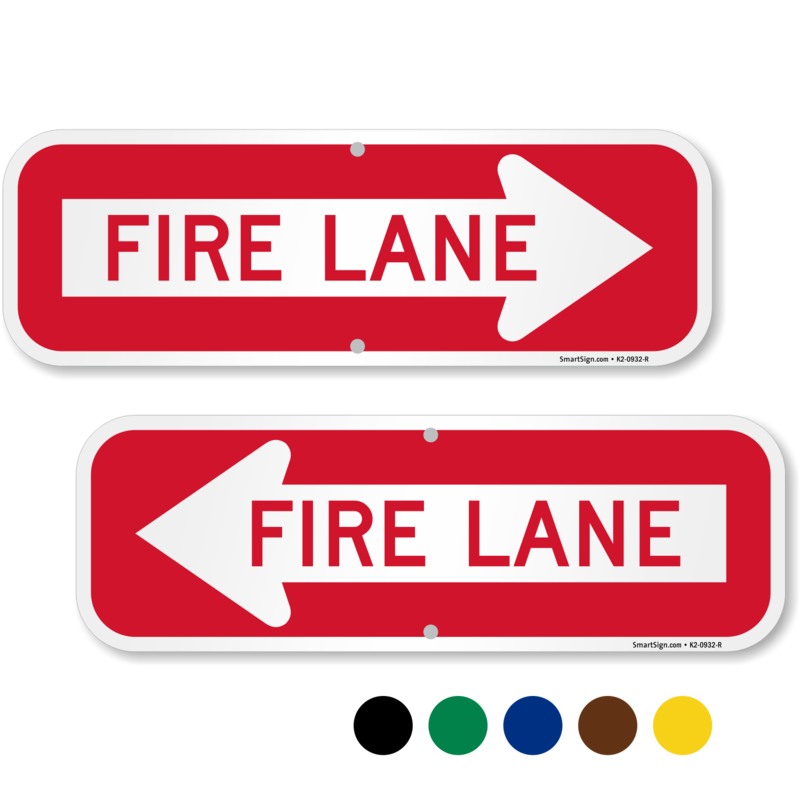 Signs are easy to see from both directions. 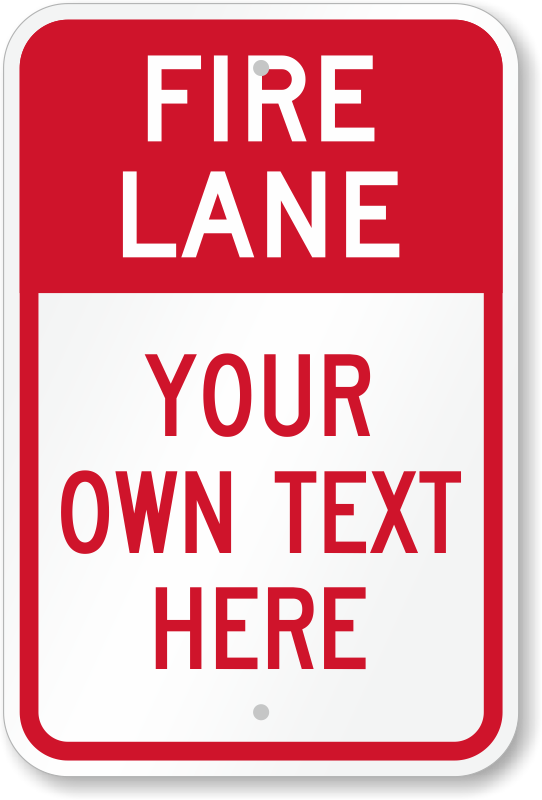 Sign was strong and very clear.